Join The All-Star Team, REALTORS(R) on Sunday, August 20th, for Special Open House from 2:00 pm to 4:00 pm in Oak Grove! Click the property address link for additional photos, information, and to view all properties available. Close to town yet in a country setting! Brand new construction with upscale details and fenced yard! 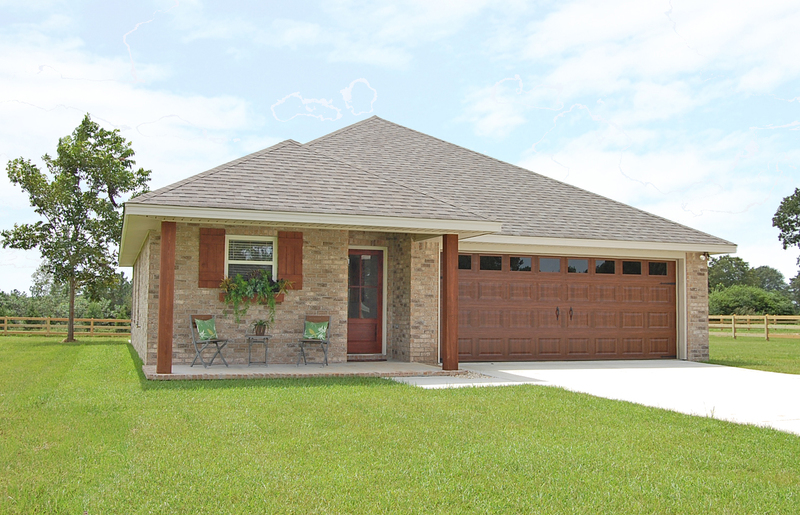 Just REDUCED from $269,900 to $254,500! 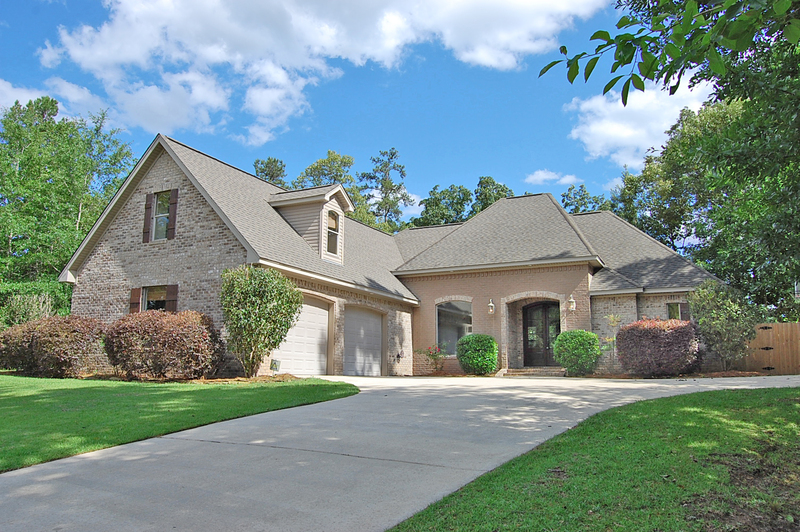 Exquisite French Country design in Dandridge. Refinished marbleized flooring, bonus room (could be 4th bedroom), workshop, and fenced yard. Neighborhood pool, too! Rare Oak Grove find! 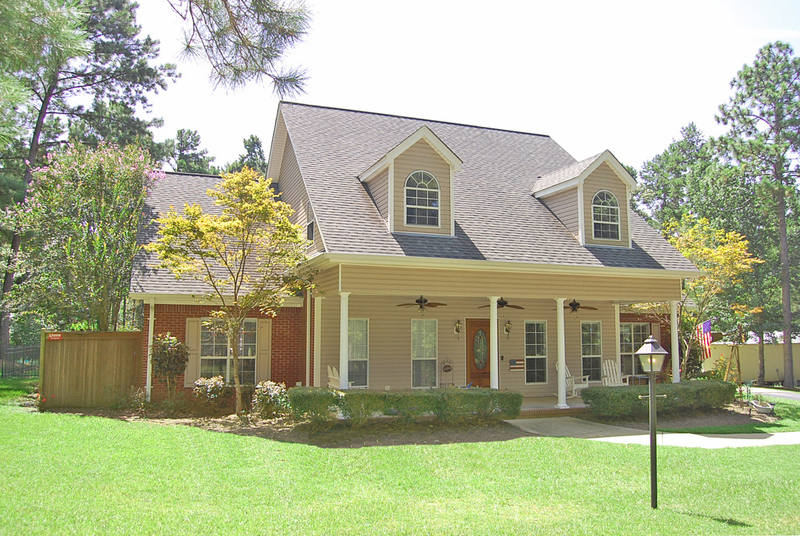 Spacious, 4 bedroom, 3 bath home with in-ground swimming pool on 3.3 acres! Open House - Sunday, August 20th! Our next regular monthly Open House will be held on Sunday, September 10th with over 20 homes on tour. Visit our website the week before for a complete list of homes and times.